Learning is listening, speaking, talking, creating, collaborating, solving, focusing, and continual. Inherent in learning is the willingness to persevere, to make relationships, to delve into books deeply, to find patterns in numbers and science, and to connect with concepts and people. As an educator of many years, I have loved being a part of so many schools in various places – Duncanville, Midlothian, New Braunfels, Leander, Cedar Park, and Austin. What’s best about any school? – the kids, the students – what is next best? – the teachers and the parents because we all support and connect with each other. Here’s to a wonderful 2017-2018 at James Bowie High School, where learning, listening, and making connections really matter. 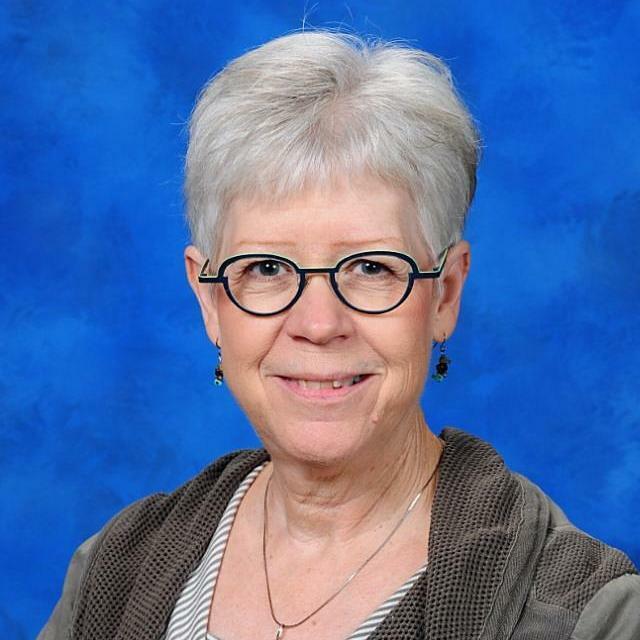 Ms. Leos' contact information: susan.leos@austinisd.org : (512) 414-5205.